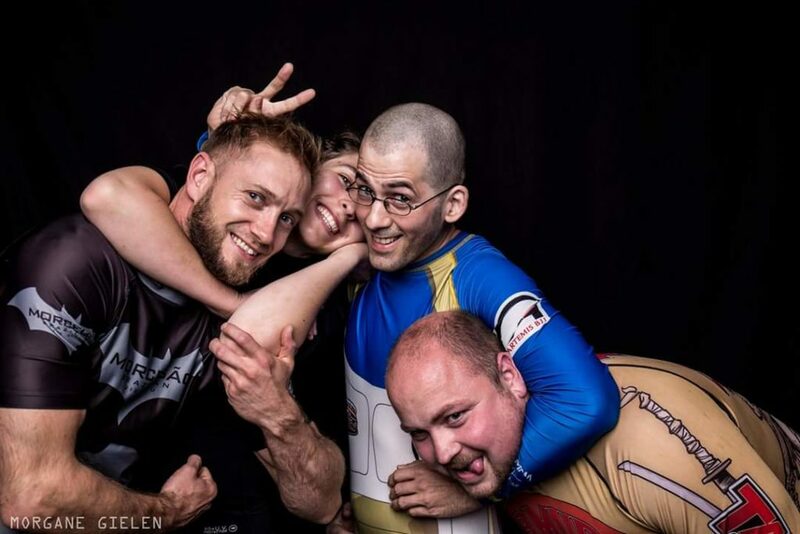 All the posts on the Artemis BJJ blog are under the News category, in order to make it easy to link to all the Artemis BJJ posts at once. Hooray, it’s almost Christmas! Lots of presents, mince pies and excellent cheesy music. You’ll still be able to get in some BJJ because our Clifton venue will be open, but MYGYM will be closed for the period. So, the normal schedule will be altered over xmas. 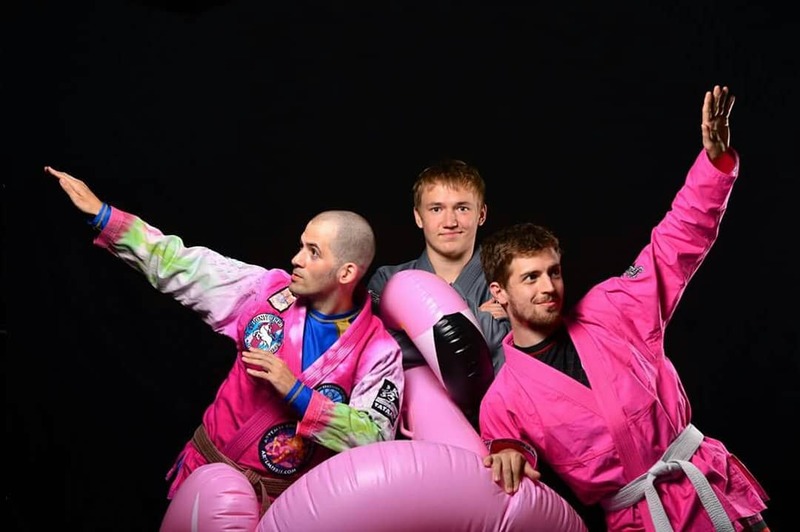 The Artemis BJJ kids class has been running now for over 2 years. 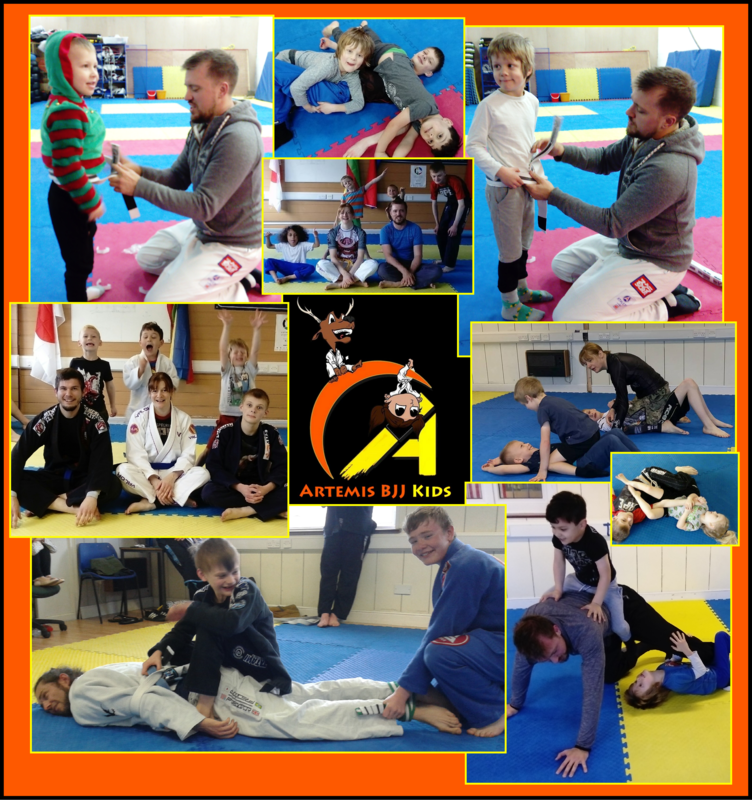 The aim has always been to create a friendly atmosphere for the children and to teach them Brazilian jiu jitsu in a fun way. In December 2017, we were delighted to promote 2 of the kids and they joined in with the club’s GrappleThon this year. More recently, we have had several new kids join and Artemis BJJ blue belt Erick helps out when either of the instructors are away. We’ve had a brilliant time teaching the kids class so far. It’s such a fun half hour and we learn a lot too! Starting next week, we’ll be launching a Brazilian jiu jitsu class perfect for Bristol University BJJ, as Bristol Uni is right nearby. 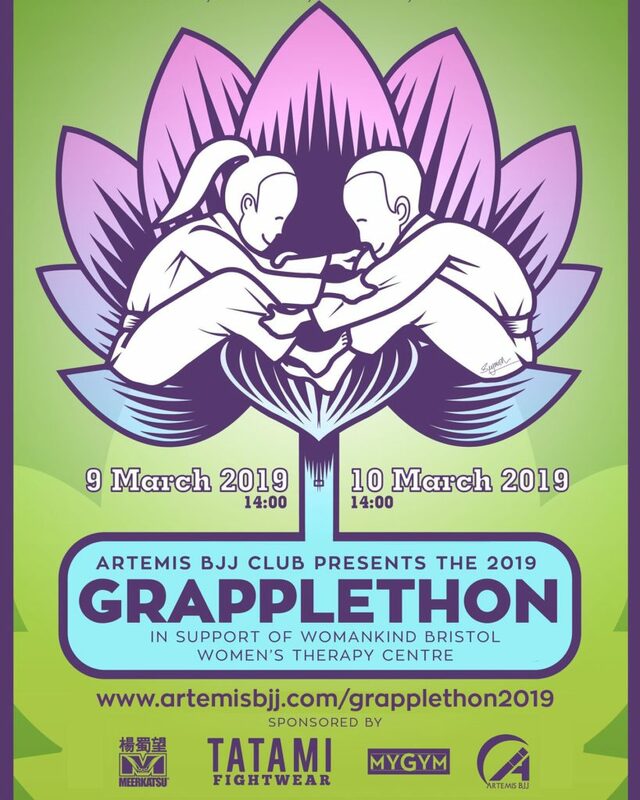 The choice for our second venue (Artemis BJJ HQ can be found in St Pauls) is The Exercise Club, based at 213 Whiteladies Road in Clifton. 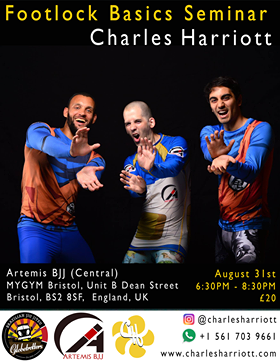 Artemis BJJ will be running sessions in Clifton on Mondays from 11:00-12:00. Assuming those go well, more sessions will be added in future (see our class timetable for the current BJJ schedule across all our locations). 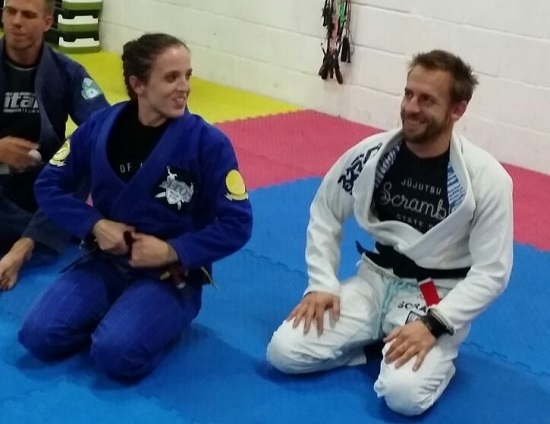 If you’re already a member of Artemis BJJ, the new class in Clifton is included in both the £40 a month unlimited membership and the £25 a month once a week membership. 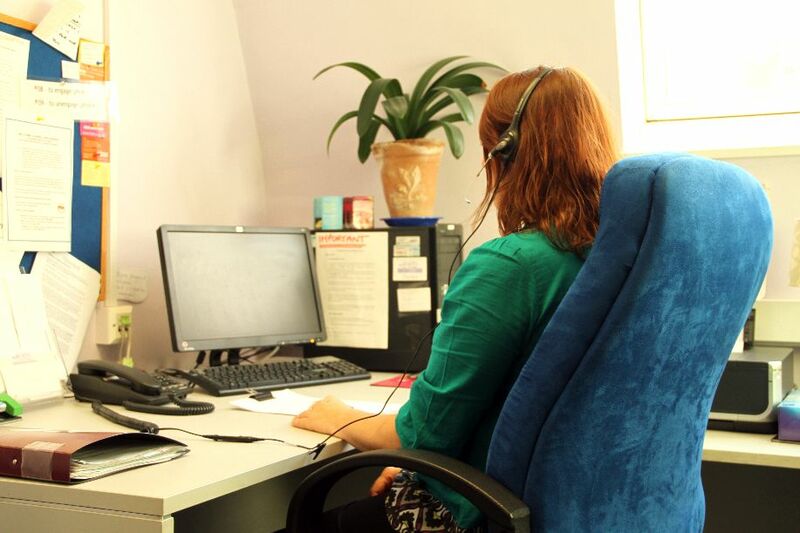 As always, your first week with us is free, no strings attached. 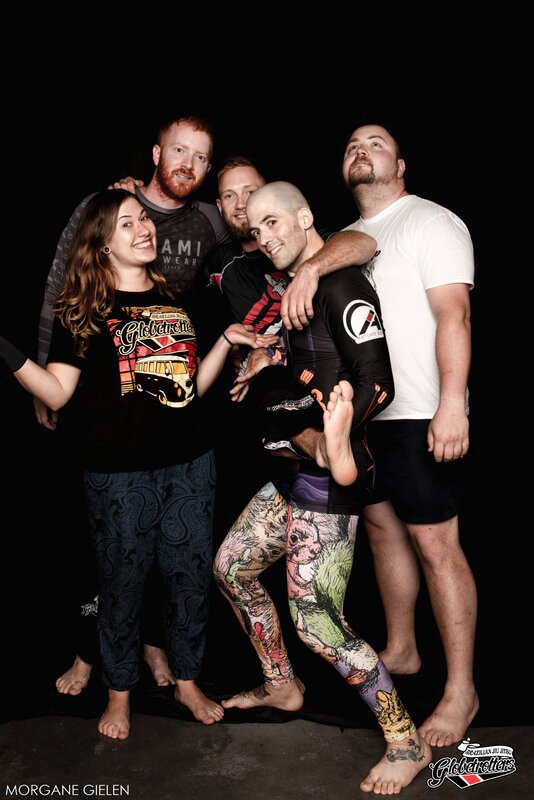 Classes will be taught by Artemis BJJ head instructor Can: for more info about him, head to our Instructor page. For some video footage of daytime classes at our main location (the plan is to follow a similar format at the new BJJ sessions in Clifton), see the embedded videos below. For more video of Can teaching, head to the Artemis BJJ Facebook page or Instagram channel.